Please feel free to post your queries in our guestbook. the chance someone will be able to help you with your search. 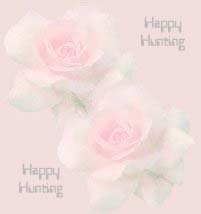 GOOD LUCK & HAPPY HUNTING!! entries to our Archieved Guestbook Entries page.